If you were to ask me about Mali's national team before this week, I'd have to admit that beyond the scoring exploits of their terrific former striker Frédéric Kanouté for club and country, my knowledge is a bit limited. 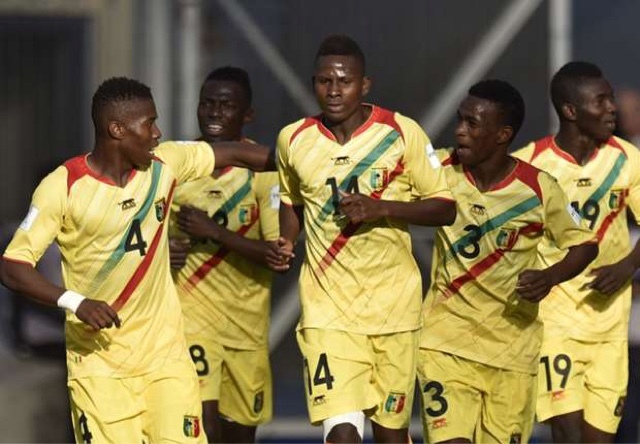 But Mali have shown the world this month that they have a terrific squad of young players that may, in the very near future, help the African nation finally qualify for a senior level World Cup. In New Zealand this month, this unheralded side negotiated through to the U20 World Cup Semi-Finals after scraping through a tricky group that featured Mexico, Uruguay and Serbia, before hammering Ghana 3-0 in the Round of 16 and then dramatically beating Germany on penalty kicks following a 1-1 draw. Another African side in Senegal, who are perhaps best known on the international stage for their thrilling performances at the 2002 World Cup in Japan/South Korea, also enjoyed a great run to the Semi-Finals with a combination of some surprising results and a favorable draw. After fighting their way out of a group including Portugal, Colombia and Qatar, Senegal saw off Ukraine on penalty kicks in the Round of 16 and then defeated Uzbekistan 1-0 in the Quarter-Finals. 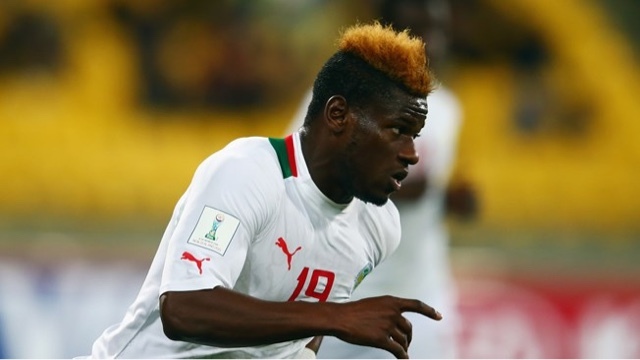 Unfortunately both sides runs came to an end today as Mali were torn apart by Brazil 5-0, and Senegal were edged out 2-1 in extra time by another surprising semi-finalist in Serbia. Despite the losses both can take good things away from this tournament. Besides getting to see future stars like Mali's 6'6 imposing defender Hamidou Maiga and Senegal's exciting forward Mamadou Thiam this tournament has provided European and South American nations, that typically dominate these tournaments, some food for thought as these so-called smaller football nations continue to make great strides. Both countries will be hoping that their young players took some positive lessons away from this tournament that will serve them well over the next few years.